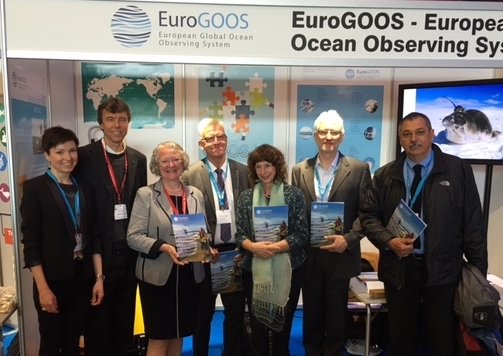 EuroGOOS Science Advisory working group was set up to deliver policy advise on research, technology development and innovation priorities in European operational oceanography. Support educational programs for operational oceanography, strengthening links between science and engineering. The working group, chaired by Jun She (DMI, Denmark), developed a white paper, Developing European operational oceanography for Blue Growth, climate change adaptation and mitigation, and ecosystem-based management, published in the EGU Ocean Sciences journal – view here. On the basis of this white paper, EuroGOOS office and the working group chair delivered a policy brief – download here. This EuroGOOS policy brief, European Operational Oceanography: Delivering Services for Blue Growth and Ecosystem-based management, was launched at the European Maritime Day 2016 – see the news item.